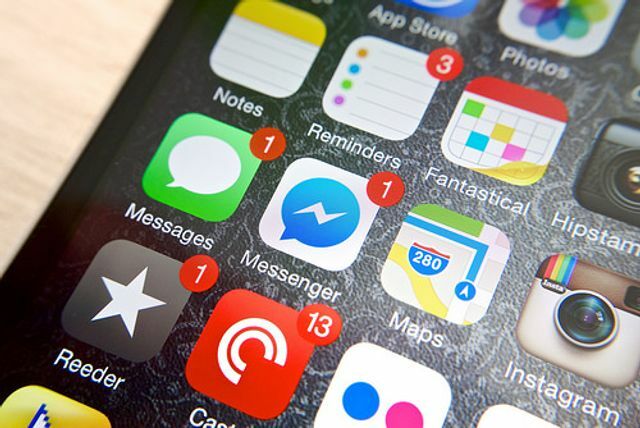 Facebook has 1.4 b users, 500m of them have downloaded and use the messenger App. Many doubtless send remittances across borders; some are probably unbanked. The regulatory challenges of serving such customers are huge and Banks today struggle to profit from them. Is this just the sort of challenge tech firms relish? The incumbents don’t have to worry too much, at least for now. In contrast to Snapcash and Venmo, Facebook’s service does not make instant payments: the money only arrives after a few hours or even days, depending on how quickly users’ banks act. This is because money is not transferred between accounts managed by the social network, but goes through conventional payment channels from one bank account to the other. Still, Facebook’s new offering is further proof that technology firms are moving onto banks’ turf.